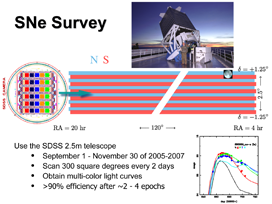 Light curves for the first year of observations of the SDSS Supernova Survey were published in Holtzman et al 2008, AJ, 136, 2306 ( link to arXiv preprint of the SN light curves paper). 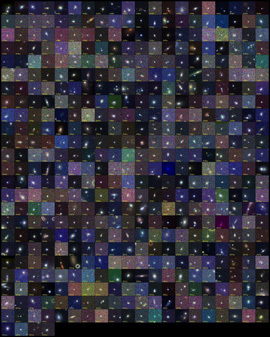 The light curves are also available from this page as a .tar.gz file. 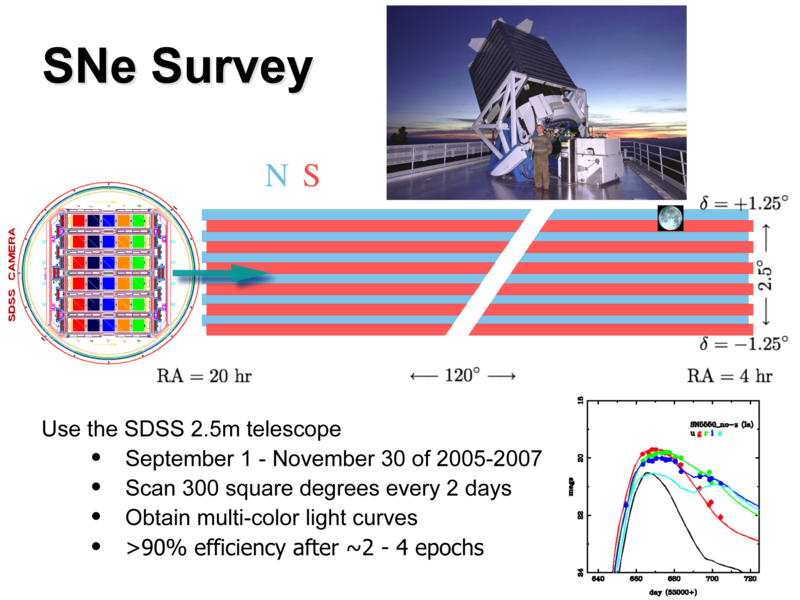 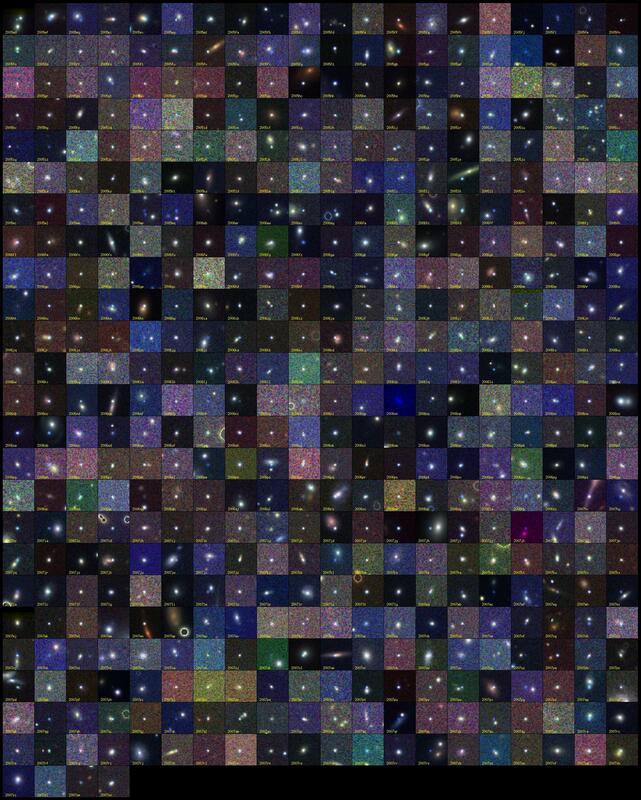 All Supernovae from the 2005-2007 observing campaigns.